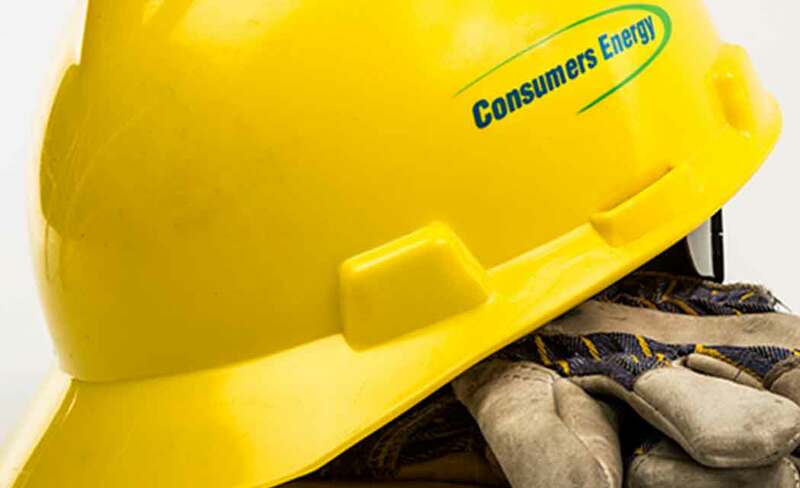 IRA TOWNSHIP, Mich. (AP) _ Consumers Energy is investing $165 million to help increase reliability for the Michigan utility’s roughly 1.7 million natural gas customers. A groundbreaking for the project takes place Thursday at the St. Clair Compressor Station in St. Clair County’s Ira Township, about 30 miles northeast of Detroit. Natural gas compressor stations help transport natural gas from one location to another by pressurizing natural gas so that it can travel through pipelines.